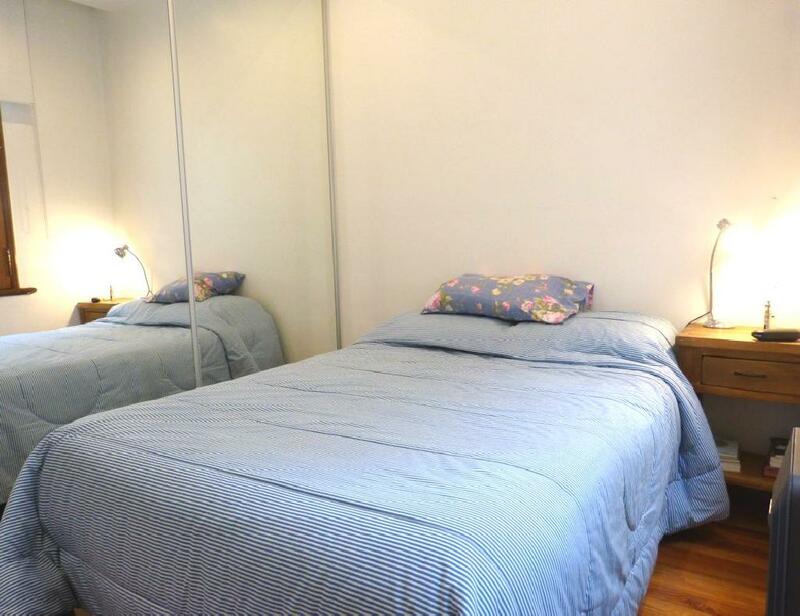 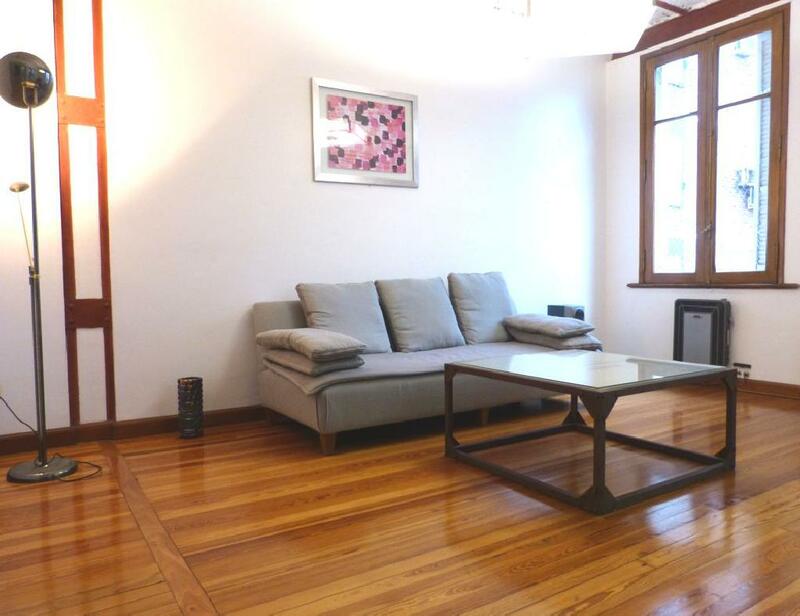 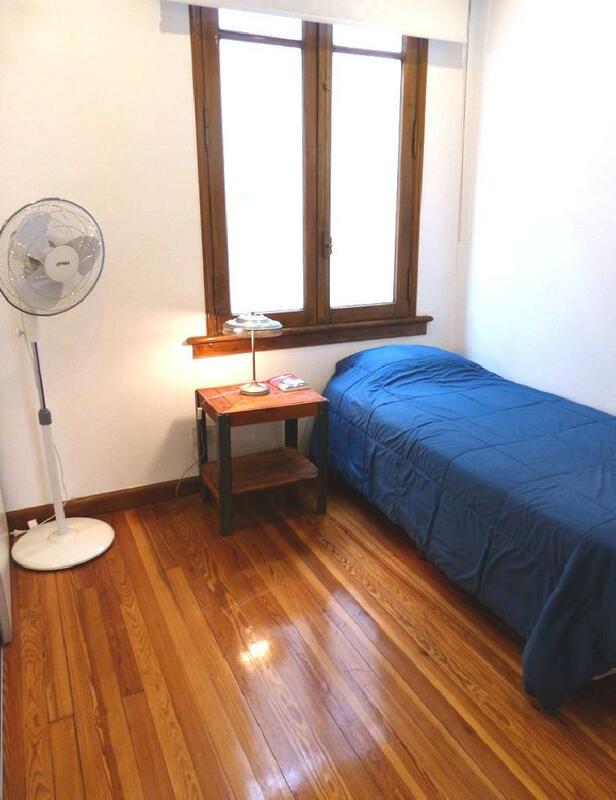 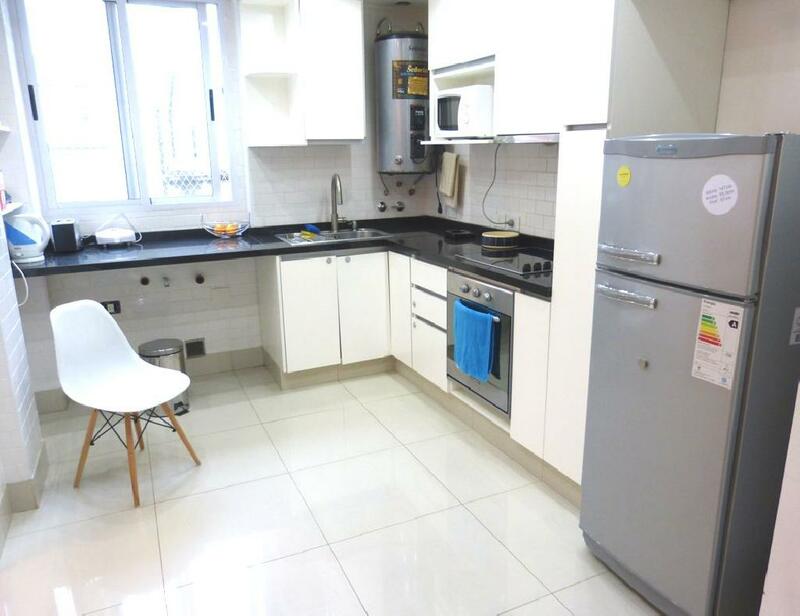 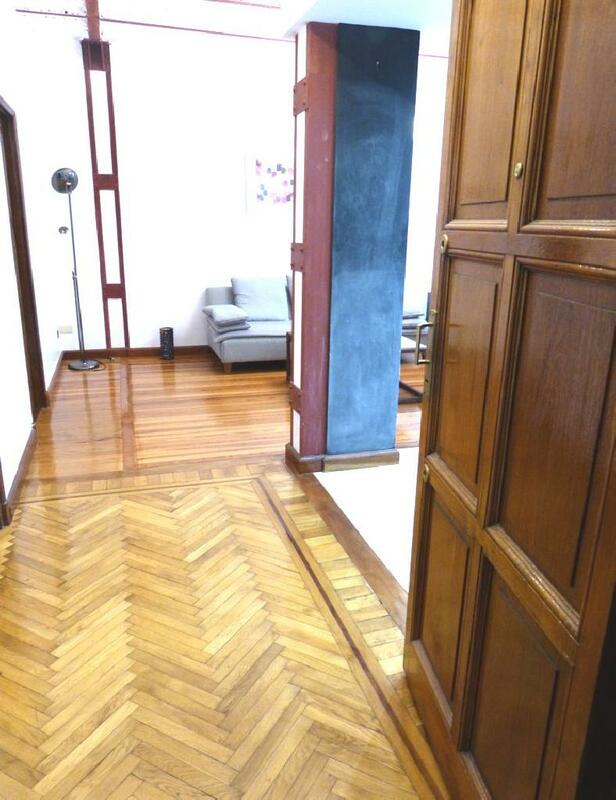 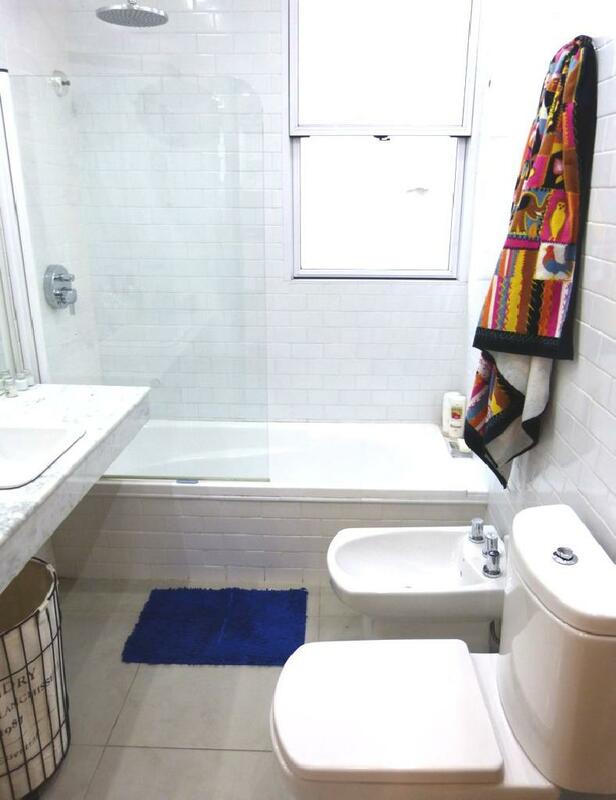 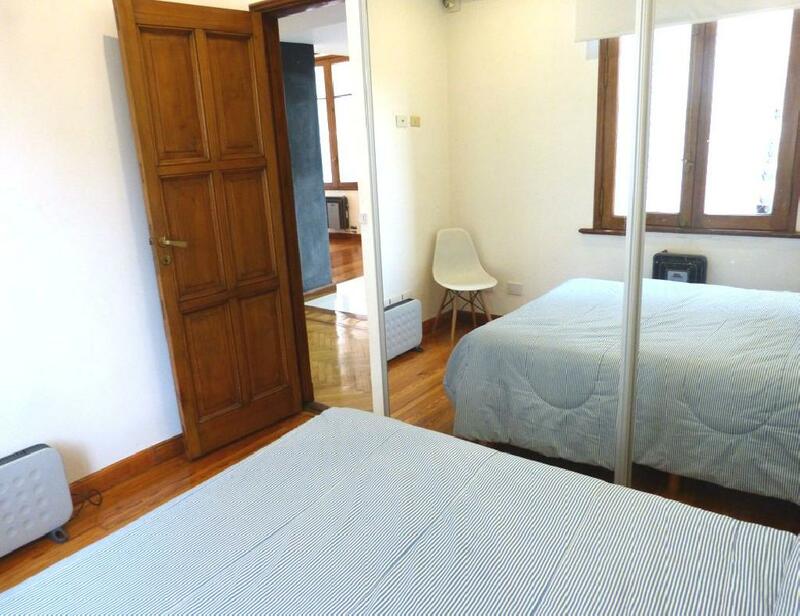 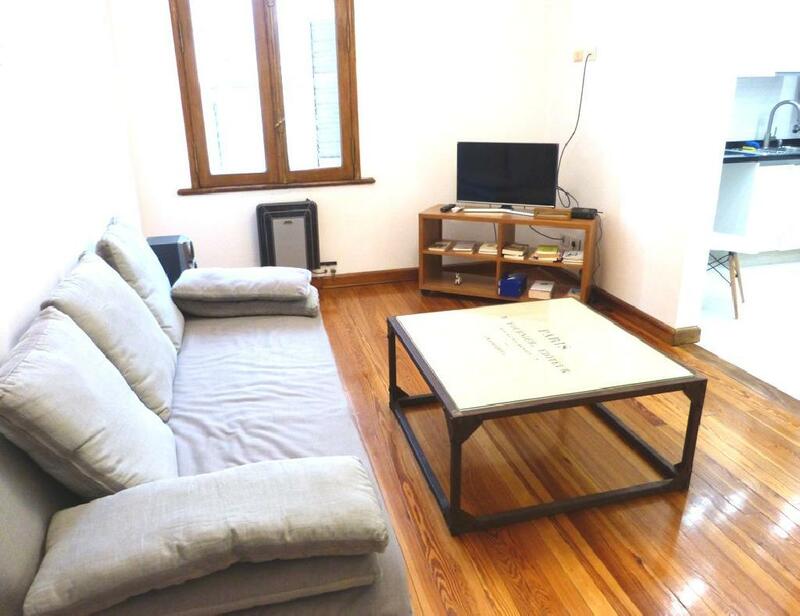 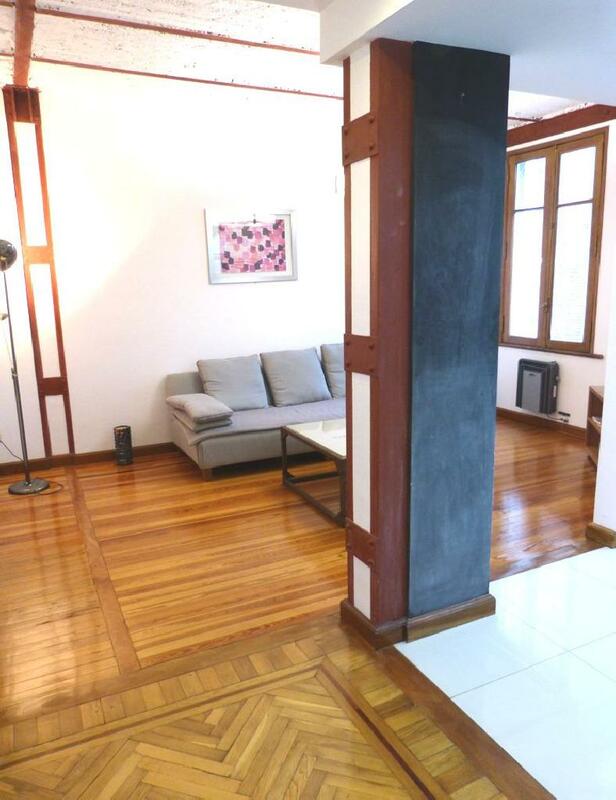 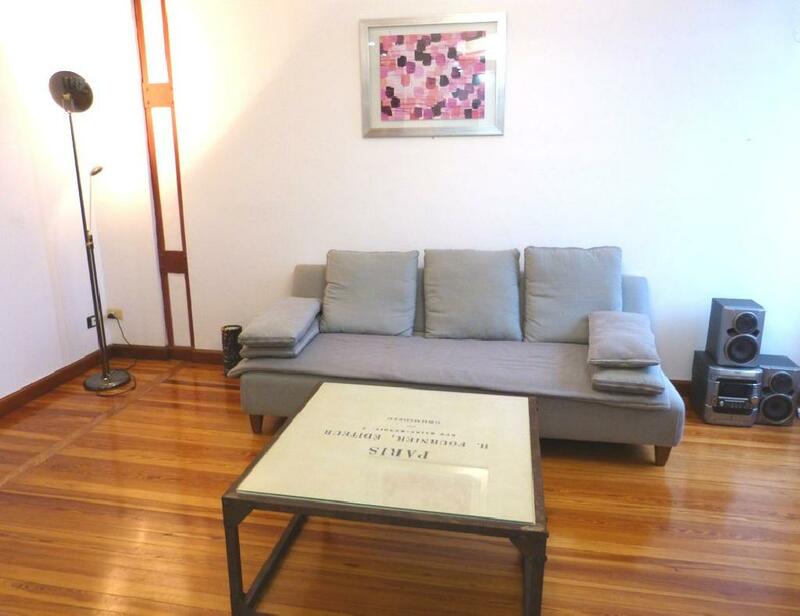 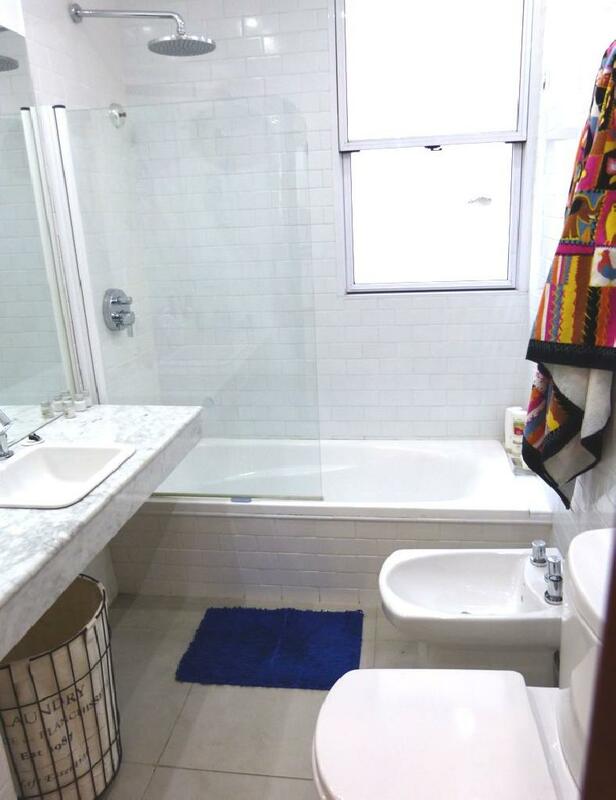 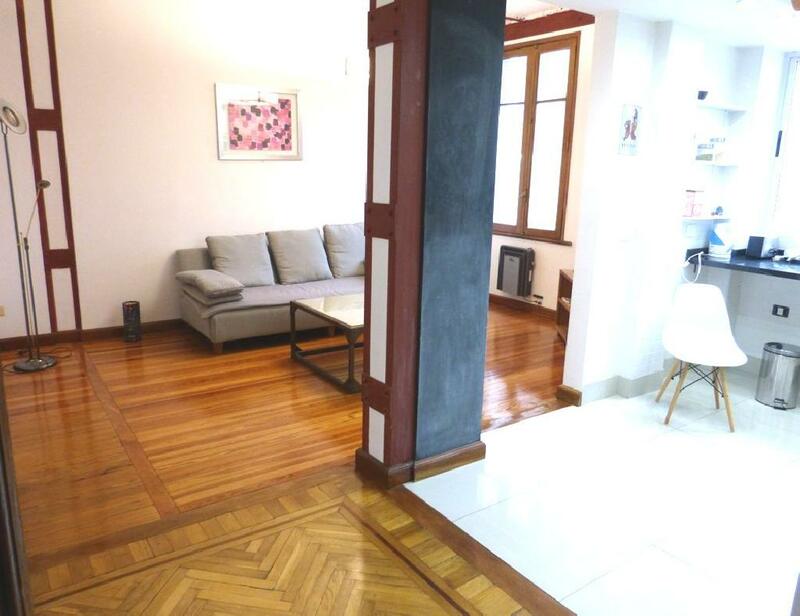 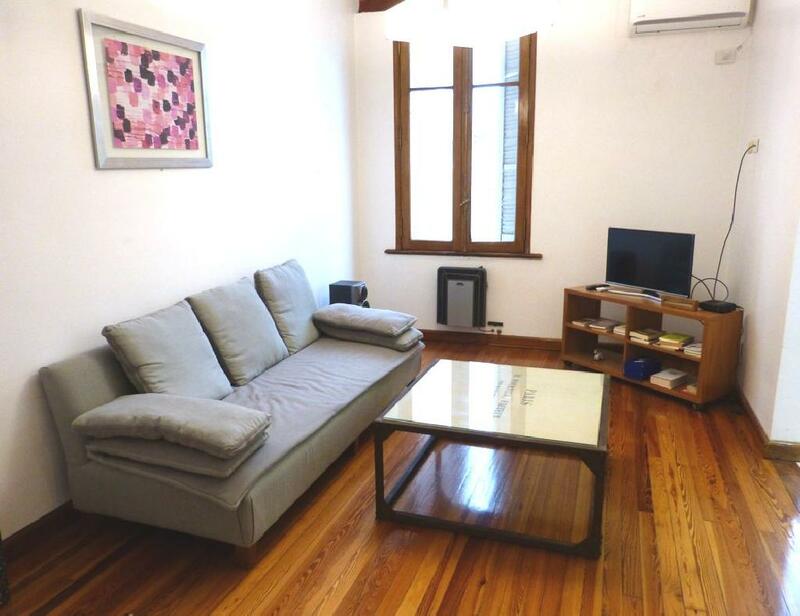 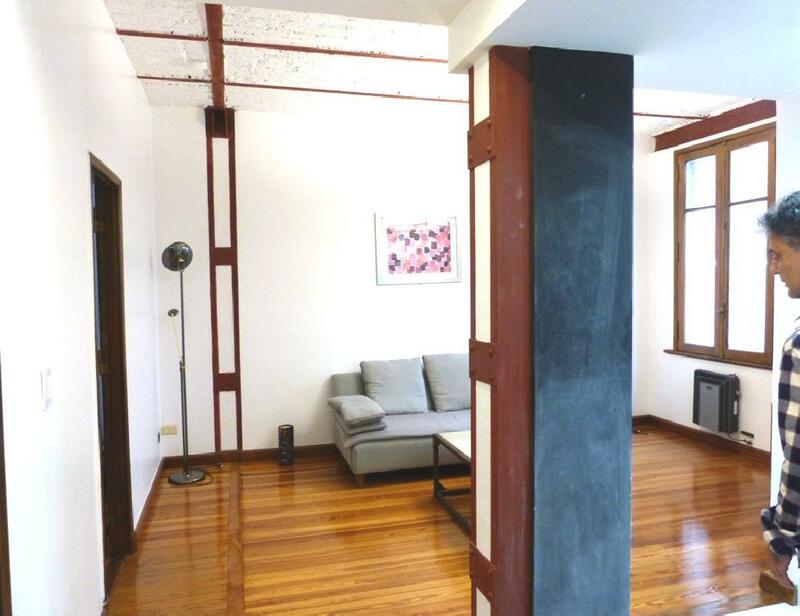 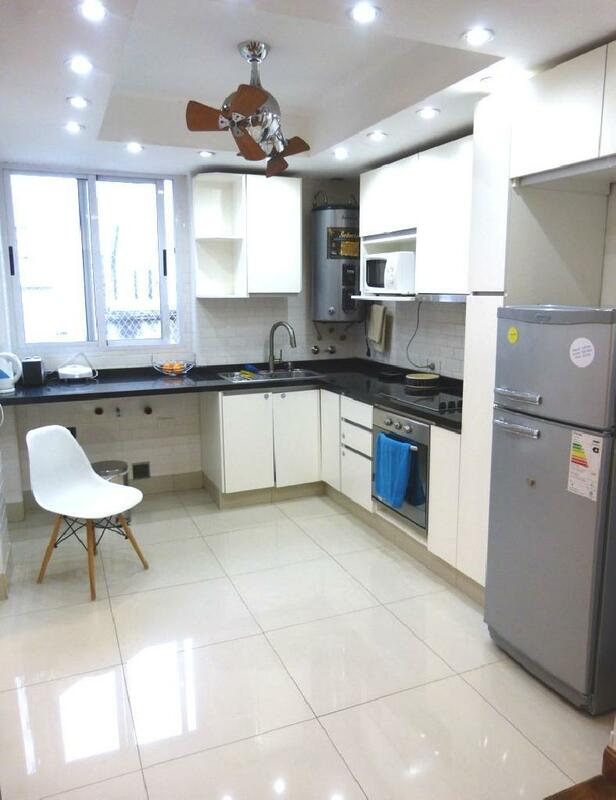 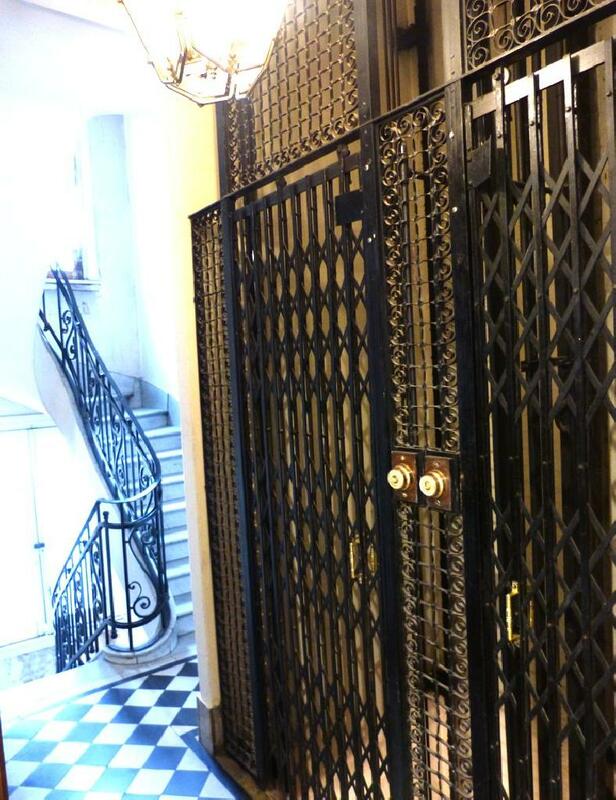 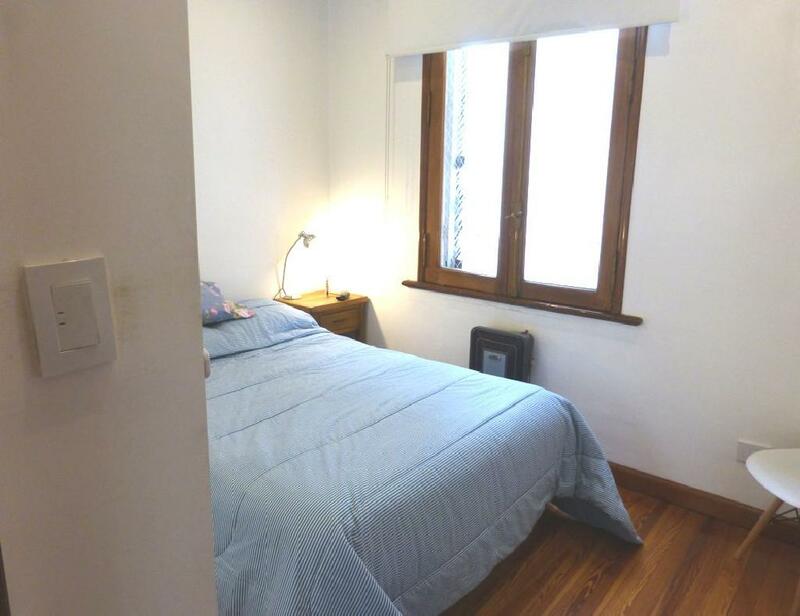 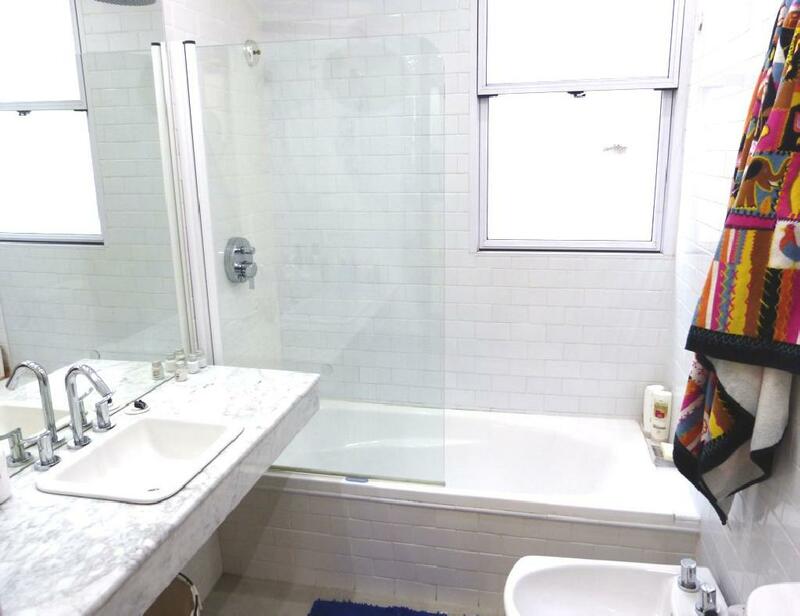 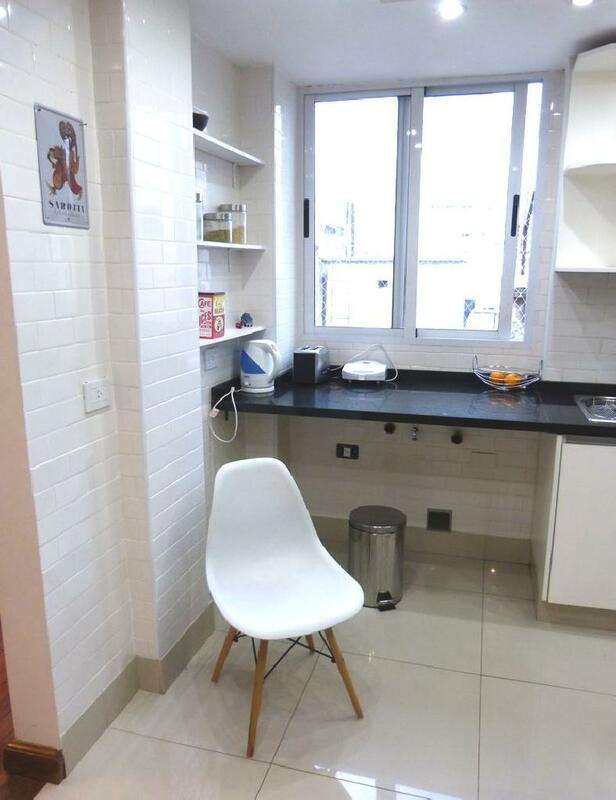 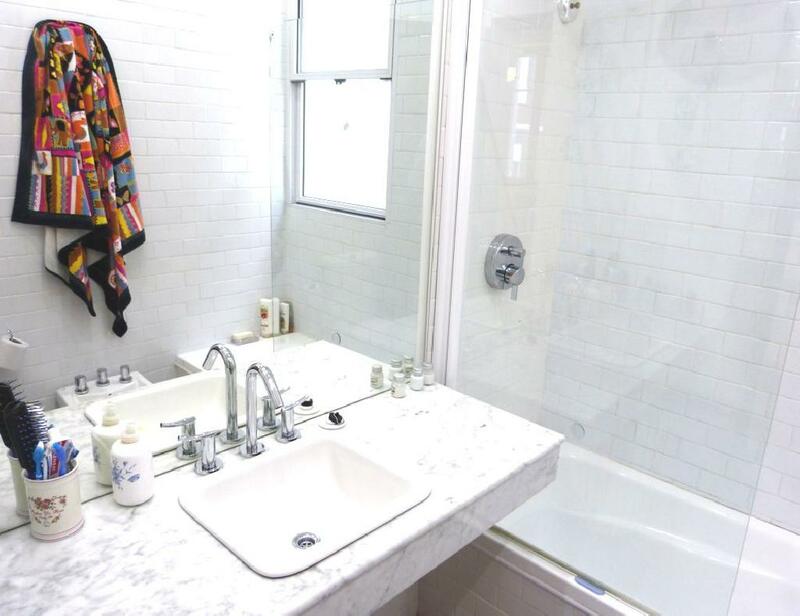 Beautiful apartment located in the heart of the Recoleta neighborhood, surrounded by art galleries, museums, cultural centers, elegant restaurants and cafes. 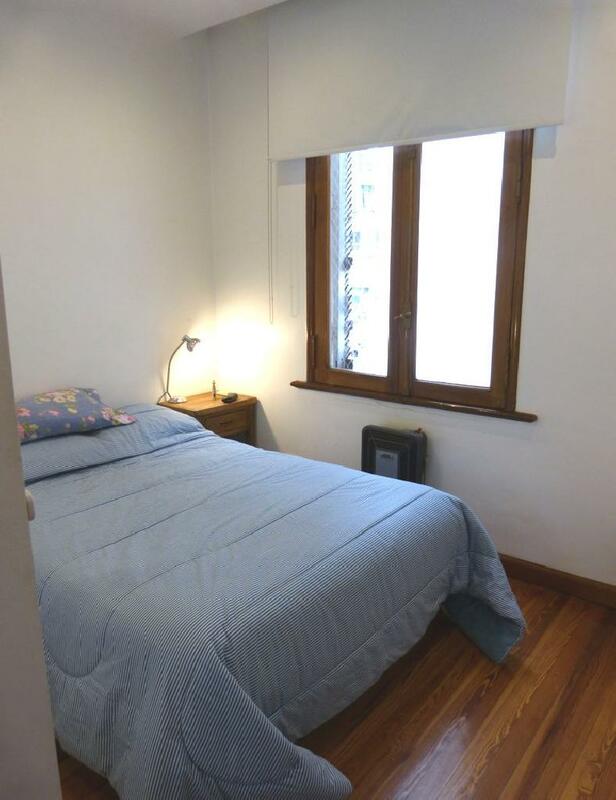 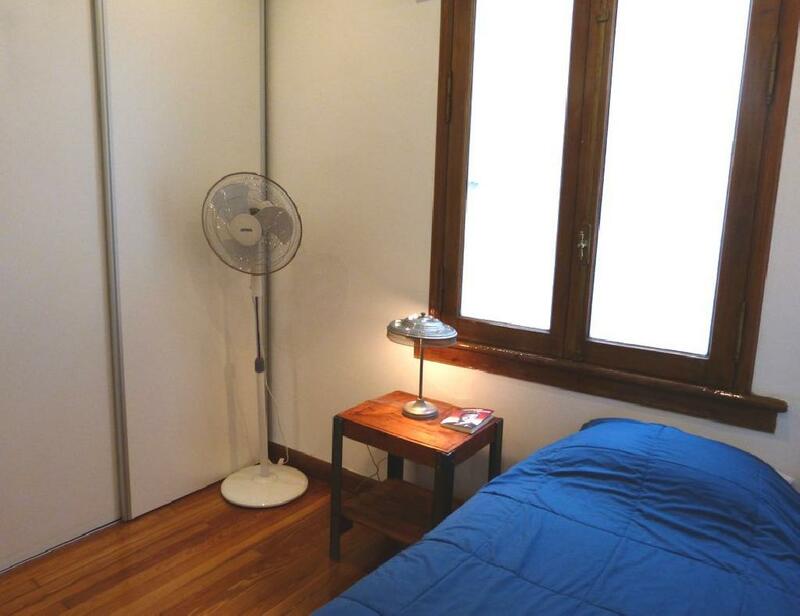 The apartment offers a living room with a comfortable sofa, a master bedroom with a queen bed, a second bedroom with a single bed, an equipped kitchen and a bathroom. 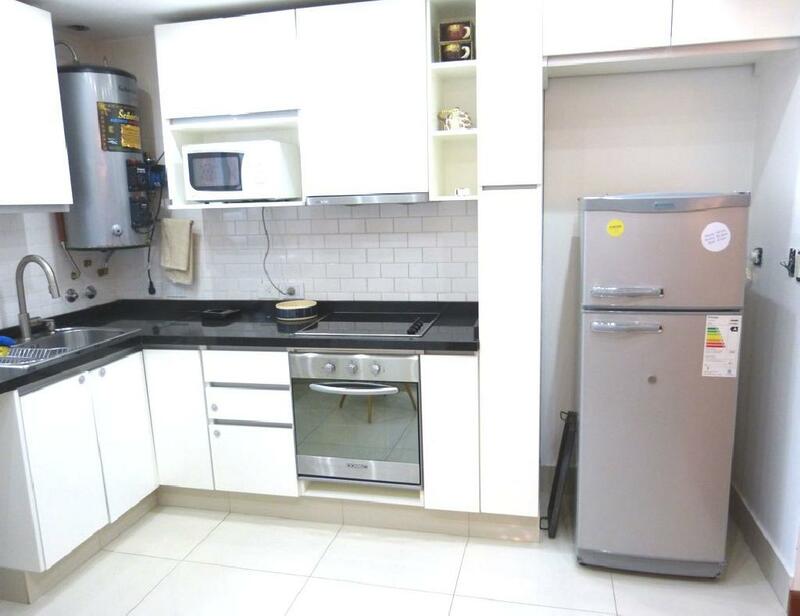 It is equipped with Internet access (WiFi), cable TV, refrigerator with freezer, microwave, dishes, kitchenware, iron, sheets and towels. 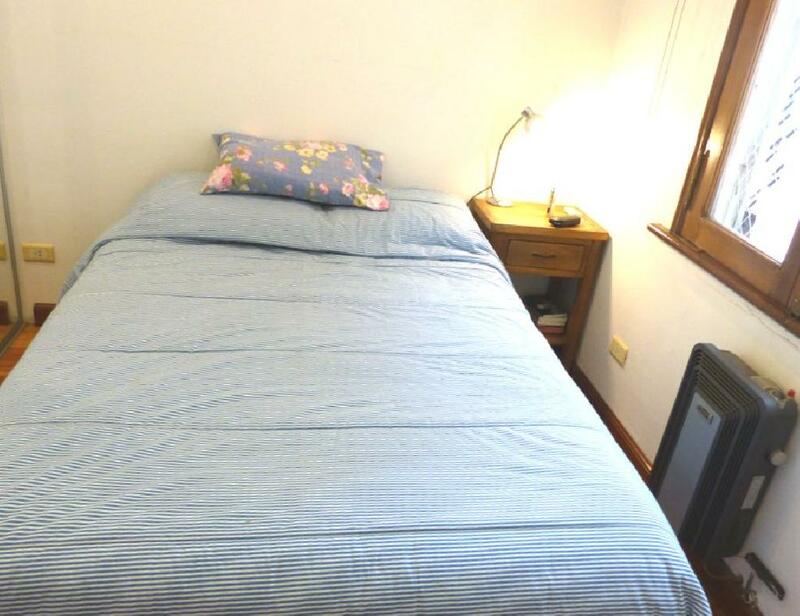 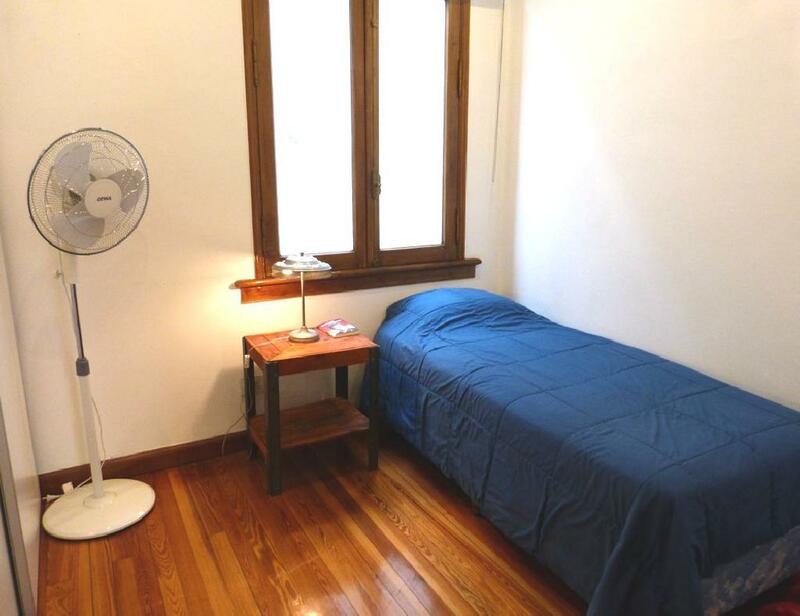 A great option, bright and comfortable in an excellent location.